Richard Herschenfeld joined the Southern California office in 2016 as Senior Managing Director, Investment Sales. In this position, he is responsible for advancing the scope of the firm’s investment sales and advisory services in the Southern California market. Richard joins RKF with significant experience in various roles in real estate. 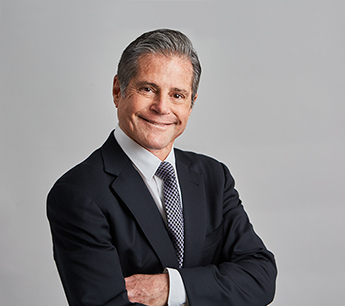 He was the principal of his own real estate investment, development and construction company, where he provided in-house counsel to a wide range of Southern California commercial and residential developers. His list of landlord clients includes Walter & Samuels, Inc., SL Green Realty Corporation and Mission Senior Living. He also served as Director at RBZ Real Estate Services, where he managed and facilitated the origination of mortgages. He has managed numerous partnerships sponsoring the entitlement, development and management of retail shopping centers, residential rental properties, condominiums and subdivisions. Richard is a graduate of New York Law School and is a licensed attorney in the states of New York and California, where he concentrates in real estate transactions, financing and construction. He is also a licensed general contractor.